Stark County is "Ohio's Golf Capital"
The Canton, Stark County region boasts over 20 public golf courses plus several beautifully manicured, country clubs. 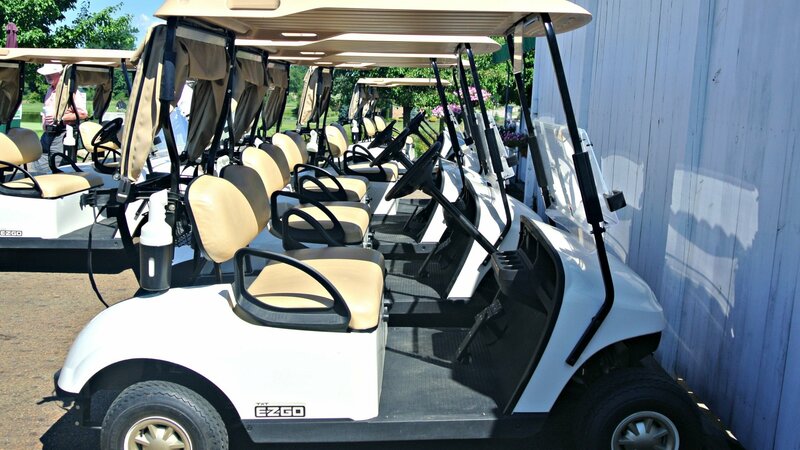 Bring your clubs along or rent a set, and plan to play 18 holes during your trip to Canton. Golf on beautiful, championship quality courses that can accommodate a wide array of talents. "Ohio's Golf Capital" features over 20 public golf courses. Golf your way through Ohio along the I-77 Corridor. Discover beautiful, championship courses, vibrant communities, outdoor recreation, and an abundance of restaurants and entertainment along the way.